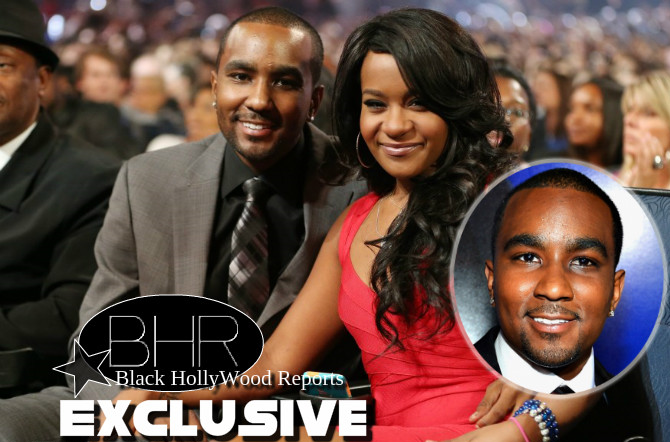 BHR Hollywood Reports..........Nick Gordon has a target on his back for what is believed to be his involvement in the drowning of Bobbi Kristina Brown, but the 25-year-old has placed the blame on high stress levels and substance abuse. “I’ll tell you the honest truth, Krissy, she was under a lot of stress and we were all doing drugs and you know, all, all drinking,” Gordon says in a telephone call obtained by Reports. Gordon was reportedly unaware that he was being recorded, but since Georgia is a one-party state, the audio was taped legally. It’s unclear who he was talking to. In a transcript published early Sunday,It would only say the call was taped by “a member of Bobby Brown‘s family” and that the conversation was recorded on February 21, three weeks after Brown fell ill. 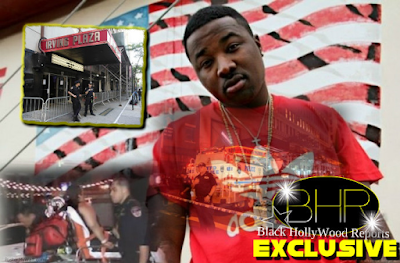 He then rails on those who think Bobbi Kristina's injuries prove he tried to kill her, saying, 'When Krissy wakes up she'll tell the truth to everybody. He then warns the family, saying, 'If they take her off that life support, the police are going to have to take me down bro.'" 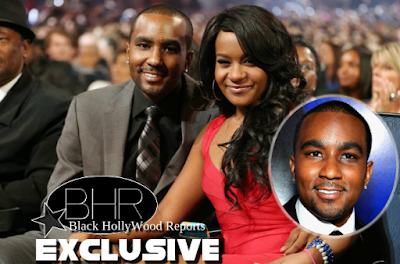 Bobbi K And Nick G.
Gordon is currently being sued by Bobbi Kristina's estate for $10 million, as he stands accused of physically abusing her and stealing money from her inheritance. He also remains a person of interest as the case has been transferred from the Roswell Police Department to Fulton County District Attorney's Office in what could turn into a murder investigation.